Android tablets are real value for money for sure. The operating system is not only impressive but a lot responsive when it comes to designing an application either for a smartphone or for a tablet. The things that give weightage to this OS are the series of offerings that have kept improving over the years. When it comes to Android tablets the specifications change with the variety of offerings that come along. Comparing the different versions of Android would let you know the differences in the device’s specifications in regards to battery life, processing power, RAM, and price. 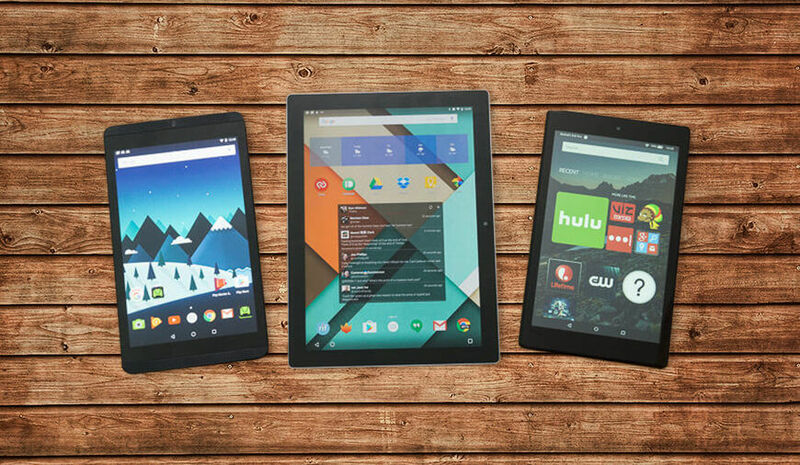 The article is going to talk about the best Android tablets that are making the news. Samsung features this device as fun, safe, and friendly. The Android device features 8” main display size along with Android™ 5.0, Lollipop version with wifi connection embedded in the device. 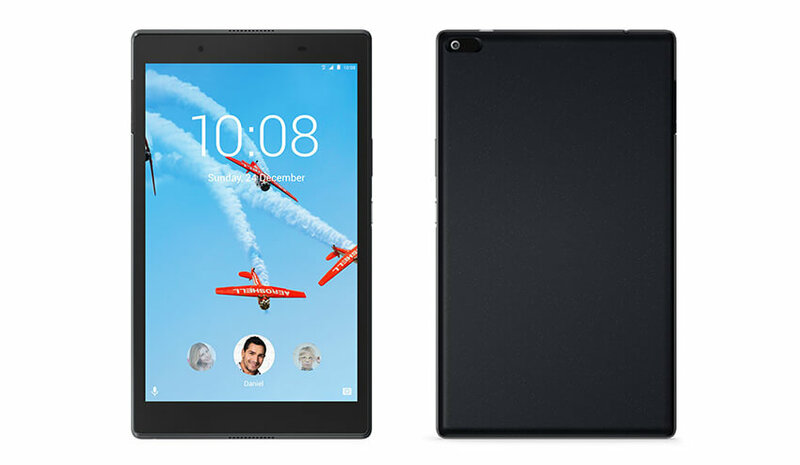 This tablet is your multitasking device that helps open two apps side-by-side. And, thus it makes you check the social media and social calendar at the same time. With this tab, you can keep all your Samsung accounts synced to a single device. The devices can be used with a number of additional accessories that comes separately with a minimal price tag. The Android-powered tablet has some of the major specifications that make it stand out from the similar offerings. Talking specifically about the offerings, the device comes with 8" full HD display (WUXGA, 1920 x 1200), slim design (6.9mm) and lightweight module, G pad plus pack that includes expandable battery, stereo speaker, and full-size USB. Adding more to these specifications, there is a time square mode as the screen saver and the device runs on the Android 7.0 Nougat. All these offerings make the device a must try for those who are wishing to invest their money. Lenovo Tab 4 8 is a great offering not only in regards to the specifications but also in terms of the offerings that come along. Get the Android tablet and you will have an effortless medium to watch your favorite shows from Amazon and Netflix. The device displays a screen of 8” that makes the viewing experience much delighting for the users. The display of this Android tablet boasts 1280x800 resolution that offers wide-angle views to the users turning the overall experience into a great visual treat. Talking about the audio, it will let you groove to the sounds like anything. The rich sound turns your tab into entertainment house. 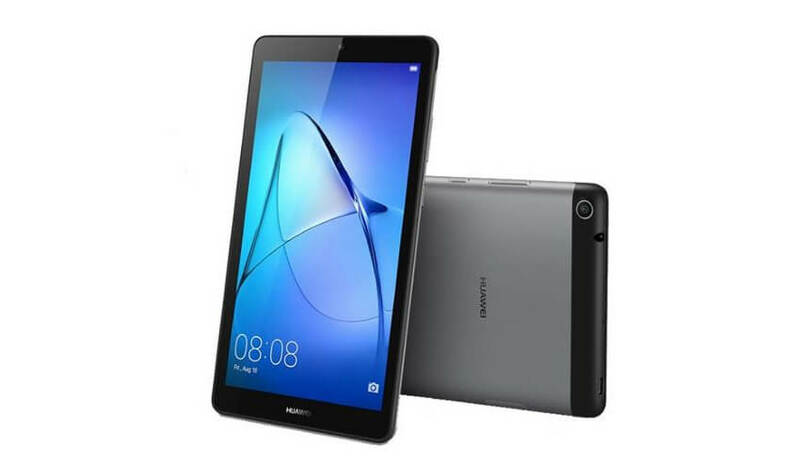 As one of the best Android tablets, HUAWEI MediaPad T1 7.0 works both as a mobile phone or as your Android tablet. With this device, it becomes soothing to enjoy endless online possibilities with the embedded 3G and Wi-Fi connections. It is not only the support for high-speed network connections but also high-quality voice calls, which makes the device stand out prominently from the heap of other devices providing similar offerings to the users. The device has a 4100 mAh* battery that is designed to last longer with 300 hours of standout time. That means your device is always ready when you need it. Dell’s official website quotes it the crowd pleaser and that goes quite convincing owing to the set of features the Android device offers to the users. 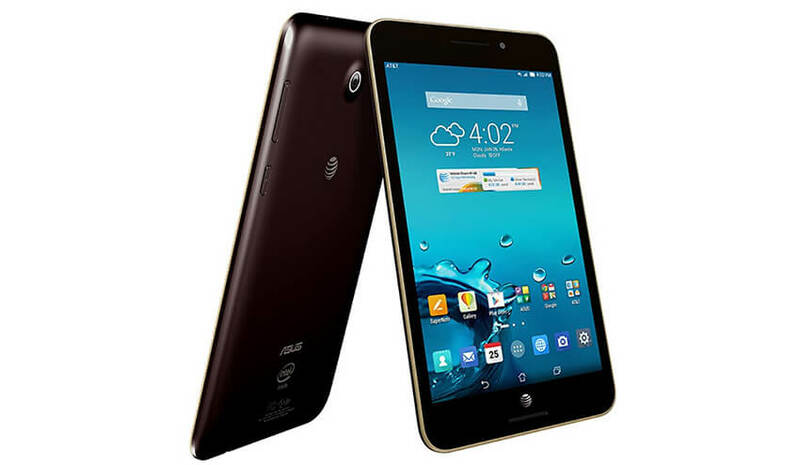 The major specifications include an impressive 8” display Intel® Atom™ processor, two high resolution cameras in the device and great storage capacity in the device. The “picture perfect” caption, this goes true for the Android device. The stunning HD screen makes the device viewing experience an exceptional one for the users, which is value for the money the users invest. The tablet lets you browse games or read any novel in the bring light of 7” display. The Android device features long lasting battery that gives 9 hours of standout time with continuous internet usage. The robust battery of this impressive Android device is another reason to invest in the same. 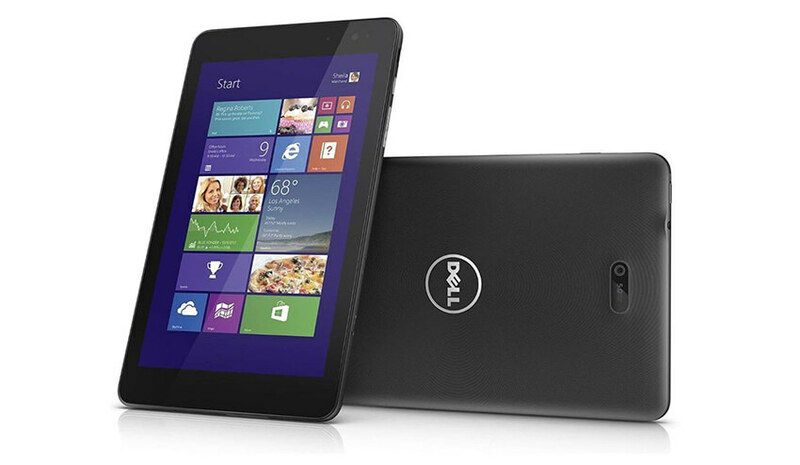 The tablet is portable, compact and the best return for your money. 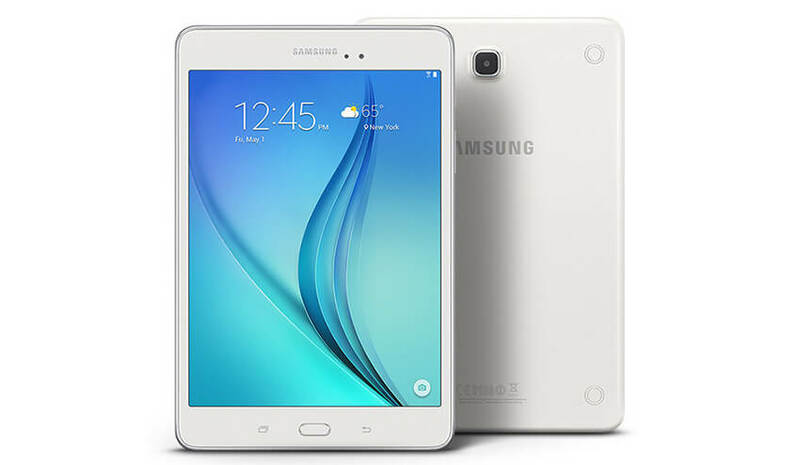 Be it listening to your favorite music, viewing the old memories in photos, watching any movie or starting to play your favorite game, Galaxy Tab E Lite is a great offering for all these concerns. ASUS MeMO Pad brings powerful display at your home. The Android device also brings 10 vivid visuals along with the device that adds more to the overall specifications. Additionally, Z2560 processor (1.6GHz) and a 178° wide view angle, 1920 x 1200 with full HD IPS display makes the device much more prominent for the users. The three-dimensional micro weave back cover modifies the beauty of the device, which adds overall weightage to the Android device. The stereo speakers are there to add rich sound to the music you play on the device. 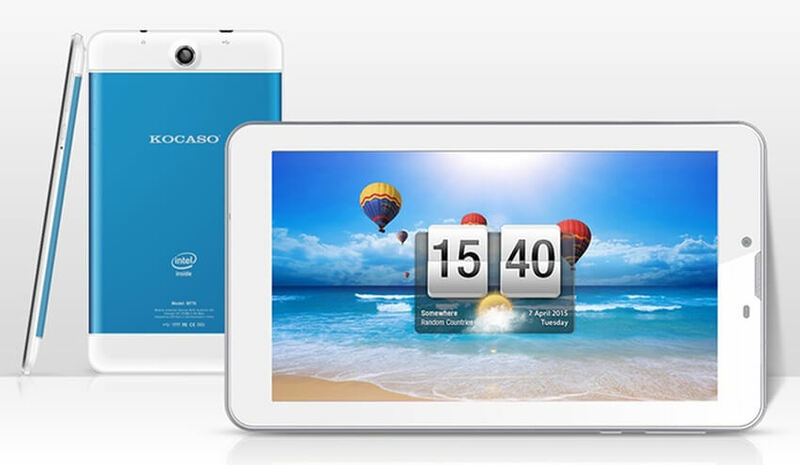 Kocaso Sofia 70 is a 7 inch Android-powered tablet with a series of specifications that are worth mentioning. Among the series of features that the Android tablet offers, the best specifications are quad core processor of up 1.2 GHz processing, dual camera functionality, built in Bluetooth, and a host of pre-installed software with the device. On the entertainment quotient, the device will keep you entertained for hours. 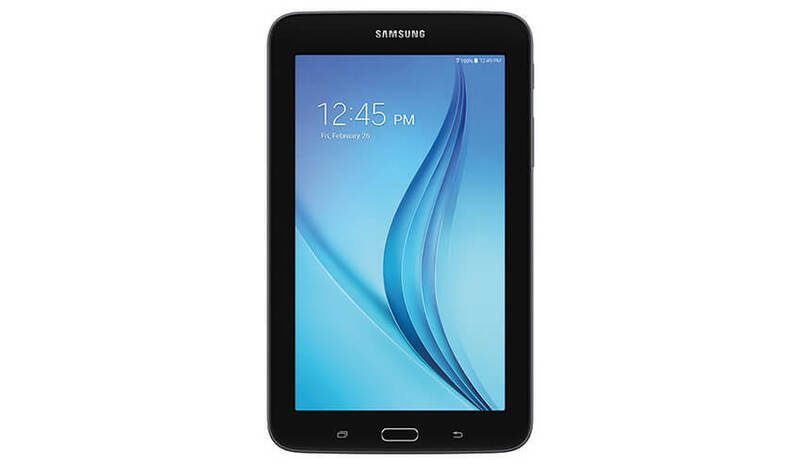 This is an exceptional offering for all the tablet lovers at a cost that is affordable. The device has high-power touchscreen specification with Android 5.1 inbuilt OS in the device. The Android tablet features powerful 1.2 GHz quad core Qualcomm integrated processor that gives it robust built. The Android device is your ultimate choice irrespective of the fact that you are watching a movie or playing a game. The device has ultimate elegance with a beautiful aluminium body that is just 8.3 mm thin. The specifications as a whole make this device a must try by the tablet lovers. 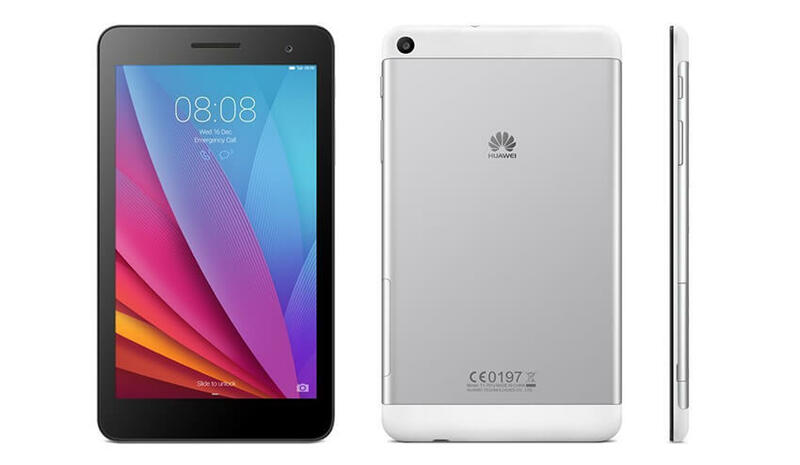 The specifications include 9.6 inch touch-sensitive screen with HD 1280 x 800 resolution. The memory includes 1GB RAM and 8GB ROM. 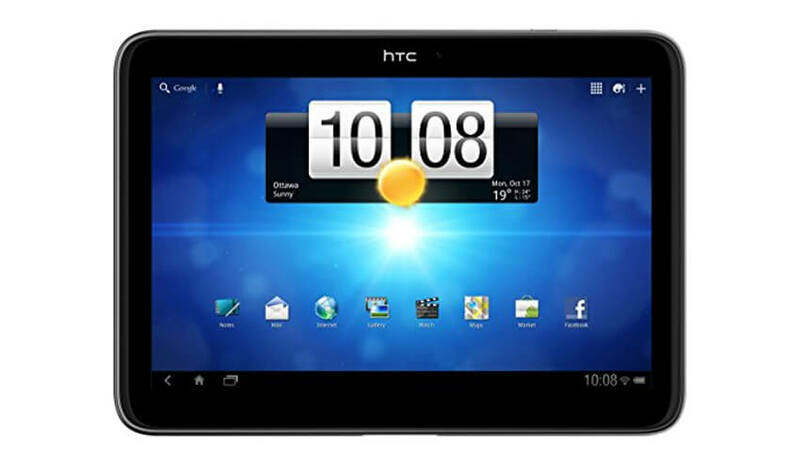 HTC Jetstream is an exceptional Android tablet having 10.1 display. The device was earlier rumored as the HTC Puccini. The device has Android Honeycomb 3.1 operating system with Qualcomm MSM8260 Snapdragon S3 processor. The internal storage space is 32 GB and 1 GB RAM. The primary and secondary cameras are the best offerings with this tablet. The sound quality with the stereo speakers is just amazing. Meanwhile, the device features non-removable battery. With HTC Jetstream, I am bringing an end to the top 10 tablets that are currently making the rounds in the market. Have a look at these best Android tablets and do try one of these to share your experience with us in the comment section below. All these offerings are well-tested to offer an exceptional experience.